The soil in your garden is one of most important elements when it comes to the success or failure of your crops. I learned this the hard way when I started my garden without testing my soil — my first harvest was beyond embarrassing! After testing my soil, I knew what my lawn needed to become a garden, and my second try was much more successful. 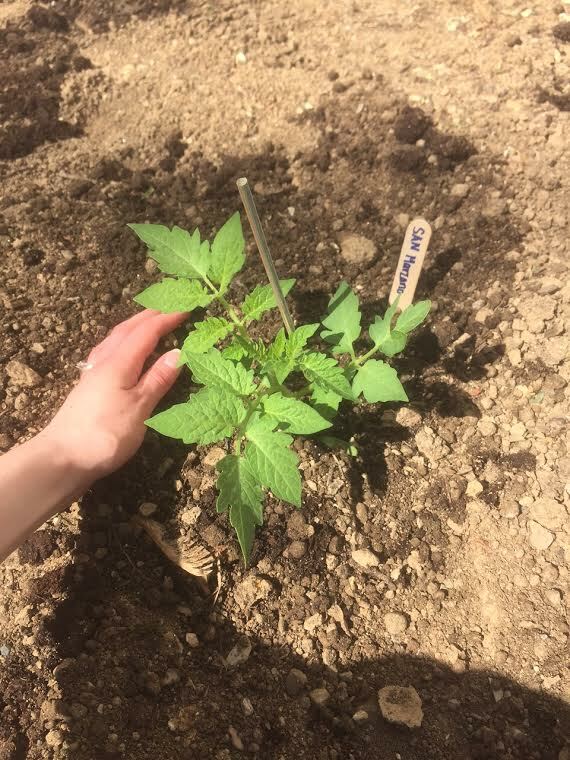 I’m going to share with you what I’ve learned about testing and amending your soil. Check out the sections below to get started. Testing your soil can reveal more than the pH balance you’re working with — it can also tell you how well your soil drains and how nourishing your soil is for anything trying to grow in it. A soil test will also reveal the makeup of your soil. Knowing which soil type you have can help you a lot when it comes time to start fixing your soil. Soil testing can reveal lead contamination or other toxins in your soil. While the plants you’re growing might not absorb very much lead from the soil, it still presents a risk. Working in the soil, breathing in dust and eating plants grown in contaminated soil can contribute to the buildup of lead in your body. Testing your soil to make sure it’s free of harmful toxins goes a long way toward keeping you and your family healthy. Soil tests can be taken at any point in the year, as your soil permits it. For example, trying to dig up soil for a test while the ground is still frozen probably won’t be very productive. You’re more likely to make yourself frustrated by ineffectively trying to dig in the frozen earth. It usually takes the local laboratory about three to five days to process the sample you send them, which gives you plenty of time to formulate a plan for fixing any problems your soil test reveals. Frequency of testing will depend on the demands of your lawn and how much work you have to do to correct it. When adding items to your soil to amend it and reach a new balance, you should check it fairly regularly to look for progress. I get a laboratory soil test done every five years and do DIY soil tests in between. You should test an area that looks relatively uniform. If you have a large lawn or a lawn where the fertility varies from area to area, you’ll want to collect multiple soil samples. Of course, if you only plan to grow in one specific area, that sample should be your priority. To take your soil sample, use a clean and disinfected trowel to dig up around six inches of dirt, which you’ll dump into a clean container. Collecting and storing your sample with clean items is imperative to an accurate soil test. You don’t need any contaminants throwing off the results of your test. Finding somewhere to send your soil for analysis might take some time, but this list of cooperative extension services by state can give you a good idea of where to look. Most places will do a relatively comprehensive analysis of your soil for under $20. If the first lab you contact wants too much money for a soil test, continue your research and keep looking. There’s likely a facility nearby that will do the test for a little cheaper. You can ask for any correction suggestions to be personally tailored to gardening, so once you have the breakdown of your soil, you’ll know exactly how to start fixing it. 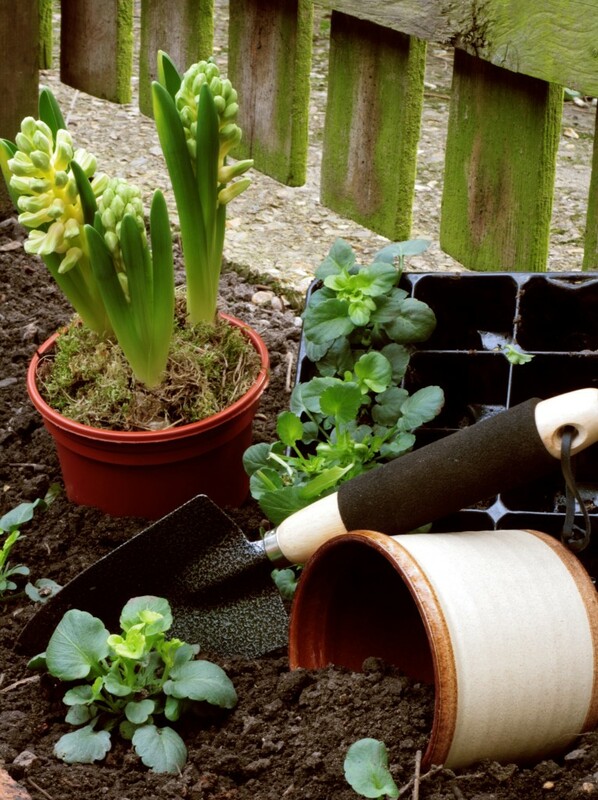 Loamy soil is ideal for gardening and shouldn’t need much maintenance for your garden. This soil type will be slightly acidic, which is what plants prefer, so keep up normal maintenance such as adding compost and fertilizer. Clay soil is rich in nutrients but drains poorly, so add decayed organic matter to your soil and till around four to six inches deep. Sandy soil has exceptional drainage, but because of that, it doesn’t retain any moisture. To amend this soil type, add biochar and follow it with compost or a fertilizer. Mulching your plants will help them retain moisture. Silty soil retains too much moisture, so it needs to have wood shavings, compost or other organic matter added yearly. If you need to raise your soil pH, you can add wood ashes or garden lime. How much you need and how long you’ll need to add it depends on your soil type. To lower pH, add sulfur or ferrous sulfate. Composting will also lower pH over time. Wear gloves when harvesting crops from contaminated soil and thoroughly wash picked plants in a mixture of vinegar and water or water and soap. Remove outer leaves from any leafy crops you grow and peel all root vegetables after cleaning. Avoid breathing in any dust from the soil. Keeping your soil pH at 6.5 or slightly higher makes lead less available for plants to absorb, which further reduces the risk of contamination. Adding organic matter to your soil will decrease the lead levels available for absorption. Plants grown in contaminated soils can still be eaten. As long as the lead is under 300 ppm (parts per million), your plants will be safe for consumption. Phytoremediation is a process of removing toxins from the soil using plants. Researchers have found that ragweed can absorb lead from the soil, potentially clearing the soil of toxins over time. But remember, not to compost the ragweed or you’ll reintroduce the lead you just removed. With the results of your soil test in hand and your newfound knowledge of amending soil types, you should be ready to take on whatever your yard can throw at you. Remember that fixing your soil can take time, so don’t give up if you’re not seeing results as quickly as you expected. Keep working at your soil and before you know it, you’ll have a lush garden that impresses all the neighbors. About the Author – Ali Lawrence is a tea-sipping blogger who focuses on healthy and sustainable living via her family blog Homey Improvements. 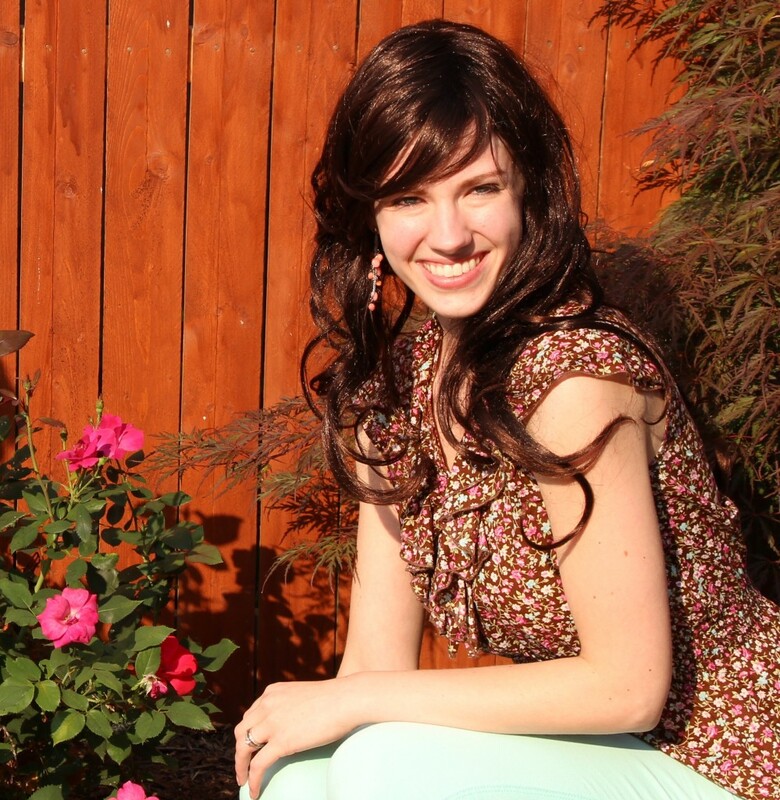 She was born and raised in Alaska and dabbles in painting, Pilates, and is a princess for hire for kid’s parties. I’m surprised you didn’t mention the types of soil tests. P K N is the most conventional/ old school test. Now-a-days there are strong acid, weak acid, or water P K N tests. The difference is how easily accessible the nutrients are for plants to absorb. There are also ion exchange capacity tests, and a few others. They can tell you much more about your soil.